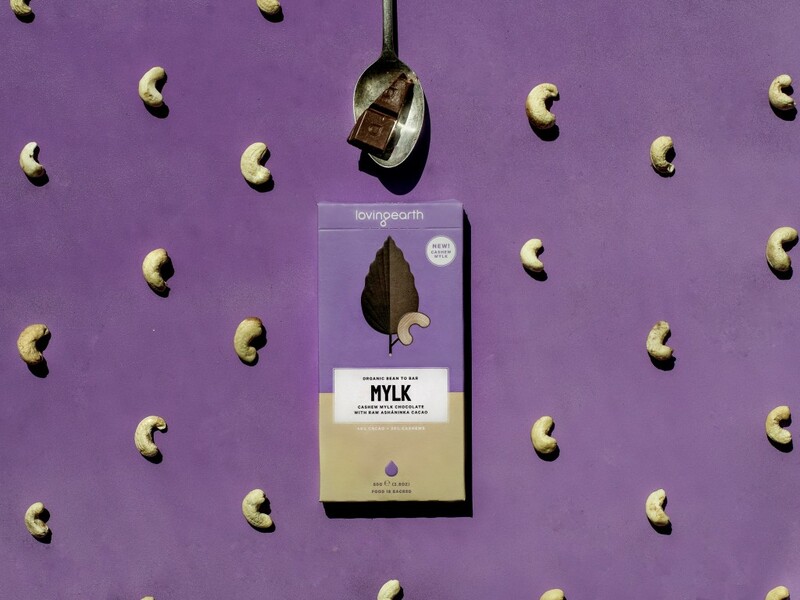 Melbourne-based company, Loving Earth, has launched their creamiest creation yet – a plant-based cashew mylk bar. The alternative to dairy milk chocolate is made of three ingredients – ashaninka cacao, creamy cashews and coconut nectar. Loving Earth founder, Scott Fry, said the company really cracked it by creating a creamy plant-based mylk chocolate. The company aims to make healthy indulgence accessible in a way that is good for the planet. Loving Earth’s vibe is bean-to-bar whole food that honours the entire process from sourcing the highest quality ingredients from grower communities around the world to designing its compostable packaging. The new chocolate will be available nationwide in an 80g block. It is dairy-free, gluten-free, vegan, cane sugar free and soy free. It is also made in a solar powered factory.